Like so many countries, Mexico is caught up in the myth of perpetual economic growth and a development paradigm driven by consumerism. However, there are rays of hope and seeming awareness that this path has little prospect of sustainability. For example, Mexico has enthusiastically signed on to all the recent UN-sponsored Calls and Treaties wherein ecological restoration is one of the strategies. Yet like most developing countries, Mexico’s government will need help assessing capacity, priorities, and modalities for meeting its international commitments. A new book edited by PARTNERS members Eliane Ceccon and Cristina Martínez-Garza provides the first overview of the science and practice of ecological restoration in Mexico. The book has 23 chapters; the first two chapters present a shared methodology for selecting priority restoration areas and the second one presents the evolution of policies for ecological restoration of forest ecosystems in Mexico, indicating rapid advances already detected, the regulations that should be strengthened, and various gaps and omissions to be solved. The other 21 chapters report experiences in ecological restoration of degraded ecosystems in nine Mexican ecosystem types, occurring in 13 different Mexican states. These cover a wide range of spatial and temporal scales, levels of intervention, and social, experimental and practical approaches. James Aronson provides the Prologue to help set the stage. The book is aimed at researchers, students and professionals in Mexico and internationally. In addition, it is specifically offered as a practical tool for Mexican decision makers and public policy makers. The ultimate goal is to help lay the foundations for the establishment of a comprehensive and lasting environmental governance for ecological restoration in Mexico, wherein all sectors of society can participate and benefit. 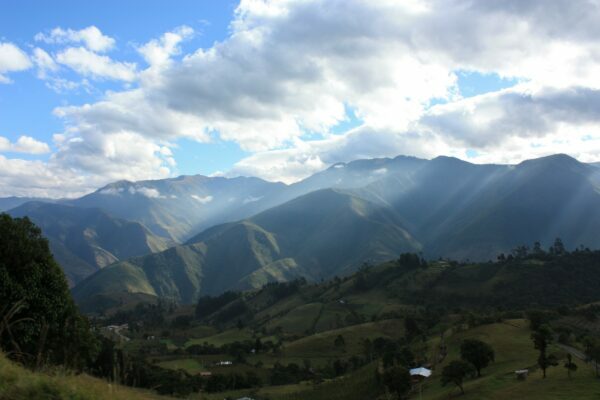 We the editors hope that ecological restoration in Mexico and throughout Latin America and the developing world can become a practice of hope and, above all, strengthen the ecological basis of human survival and well-being. Reference: Ceccon, Eliane, and Cristina Martinez-Garza. 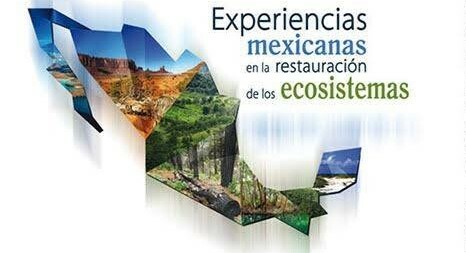 Experiencias mexicanas en la restauración de los ecosistemas. Universidad Nacional Autónoma de México, Centro Regional de Investigaciones Multidisciplinarias; Universidad Autónoma del Estado de Morelos; Ciudad de México, Comisión Nacional para el Conocimiento y Uso de la Biodiversidad, 2016.